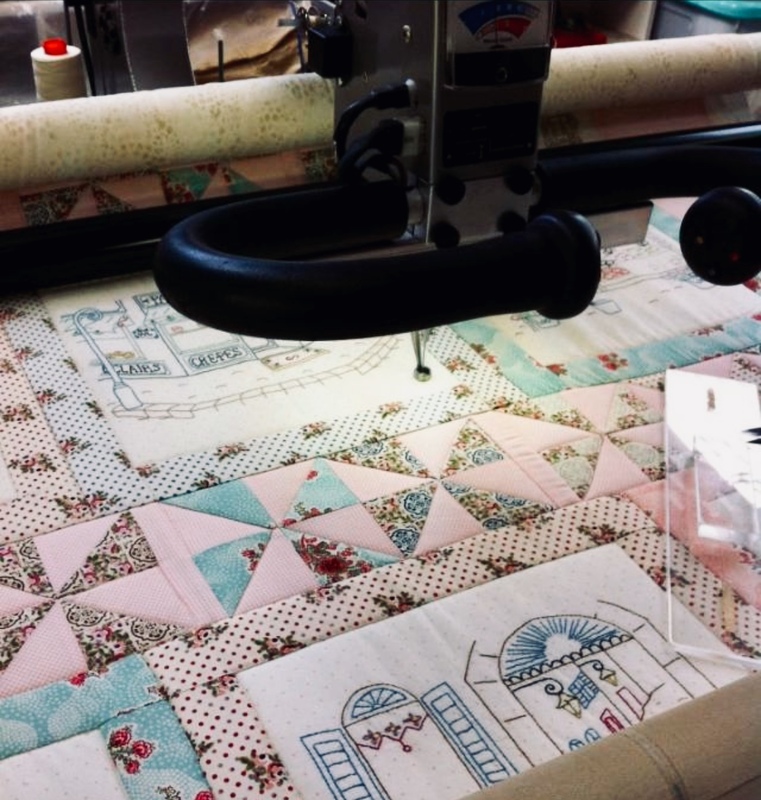 QUILTING PIECES is a long arm machine quilting business based on the Mornington Peninsula, owned and operated by Chris and Philip. We opened our business in 2000 and offer a full quilting service. We have a wide range of continuous line patterns (edge to edge) to choose from or we can provide custom quilting to suit your patchwork quilt top. We also supply Matilda’s Own batting if required. Our Blog page has details of various quilts and baby quilts for sale.